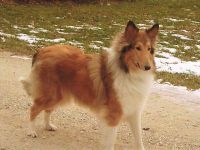 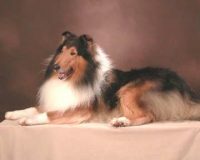 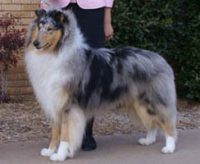 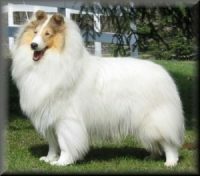 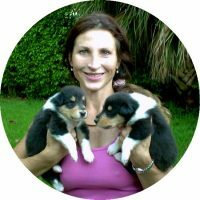 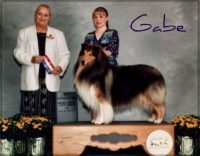 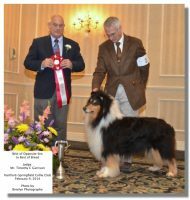 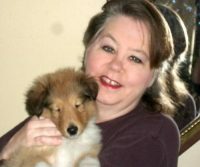 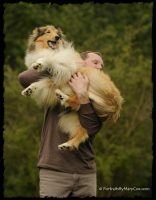 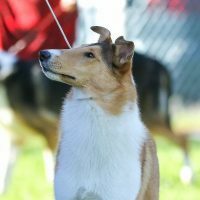 We are a mother-daughter team raising bearded collies in Northern and Central Virginia. 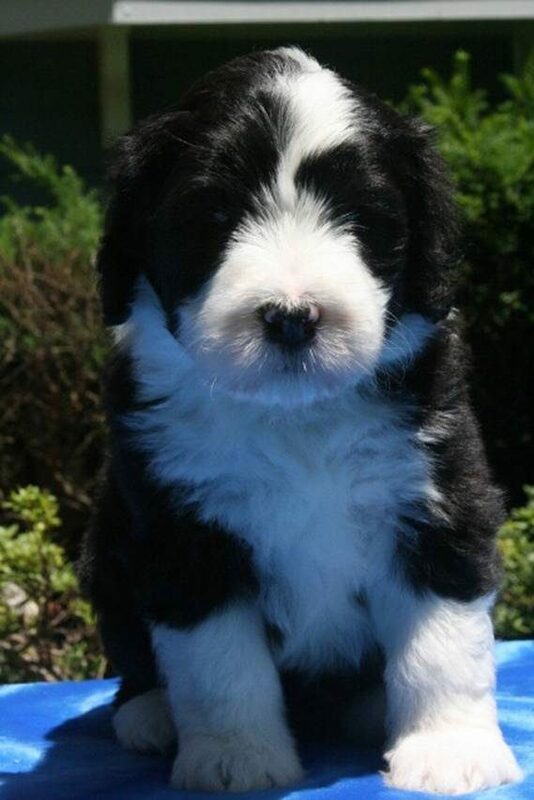 We focus on breeding beardies of excellent character, movement, and type. 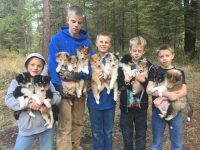 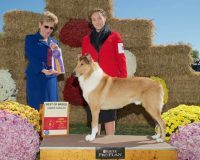 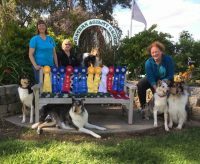 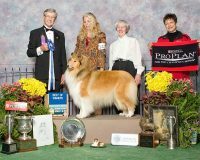 They’ve been recognized for their quality at regional and national specialties, as well as all-breed conformation events.